View cart “Olifant porcelain dusty rose” has been added to your cart. 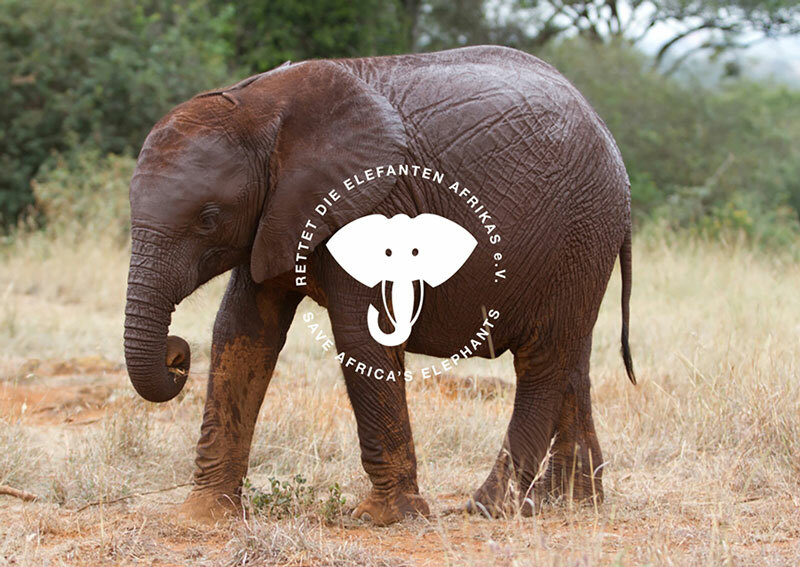 Because of the destruction of the elephant’s natural habitat and the poaching for ivory, the survival of the African elephants species is in great dangers. 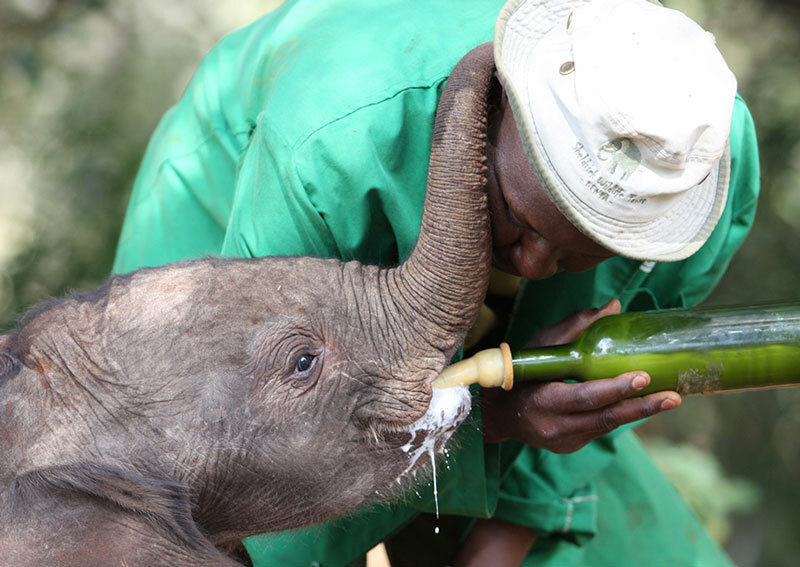 Caussa wants to draw attention to this and therefore cooperates with the organisation SAVE AFRICA’S ELEPHANTS. 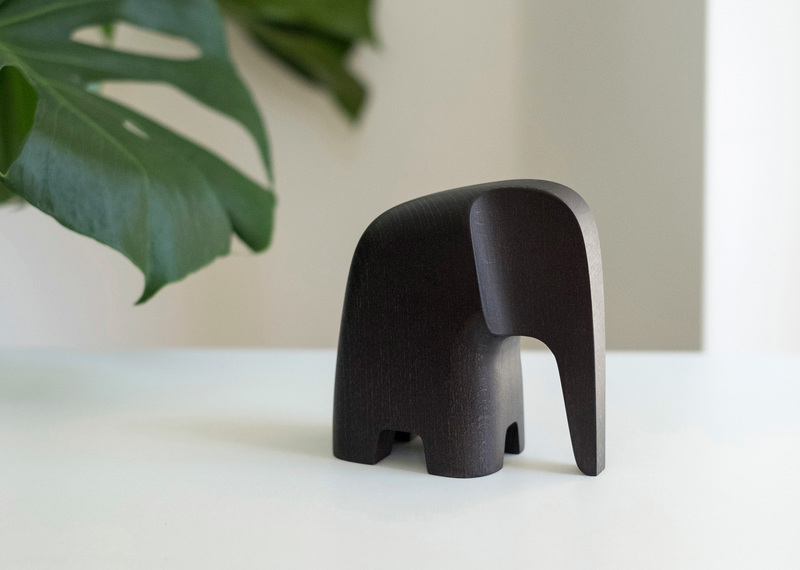 With every purchased Olifant a percentage of the revenue goes to this organisation, who helps fostering young orphaned elephants and returning them back into the wild.